Extended the deadline for the show until Tuesday, Oct 4 at 11:59pm. For more information or to apply, please download our prospectus, or continue to our online form. 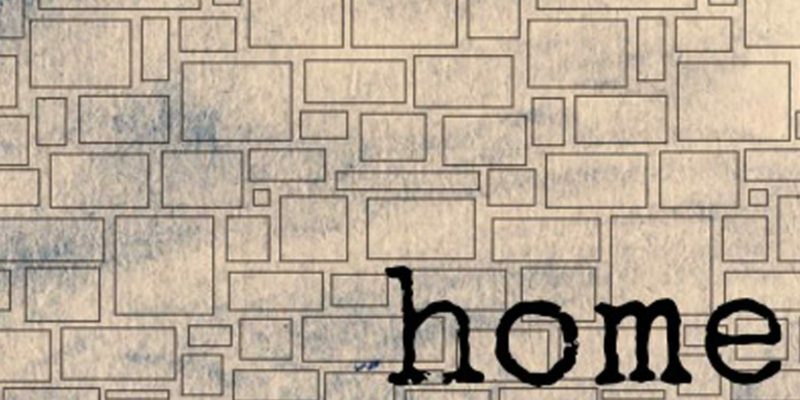 Home: (hom) n. 1. One’s dwelling place; abode of one’s family. A place where one flourishes, is most typically found or originates w. One’s abode after death; the grave. 3. The abiding place of one’s affection, esp. domestic affections. 4. Ones native land or place. 6. The social unit or center formed by a family living together. This juried exhibition investigates how home is perceived in a variety of contemporary contexts. Homelessness, routine eviction, migrant work, and the refugee crisis all affect our understanding of home. This exhibition seeks to explore the concept of home in light of these current international and domestic contexts. What does the concept of home mean for the individual and community? This investigation includes, but is not limited to, artistic inquiries of social and cultural identity, economic and political status, gender identity , and ethnic and/or religious heritage. Trevor Martin serves as Director of Exhibitions and Associate Curator at the School of the Art Institute of Chicago. A multi-media artist, he is also a lecturer in the School’s performance department. Associated with SAIC since 1998, Martin has lead projects that bridge education and creative research involving guest artists, faculty, and students and organized numerous exhibitions around performance and multi-media work. Asha Veal Brisebois, a graduate student in art administration and policy student at School of the Art Institute Chicago, will serve as co-juror with Mr. Martin, as part of ARC’s educational and mentoring program initiatives.